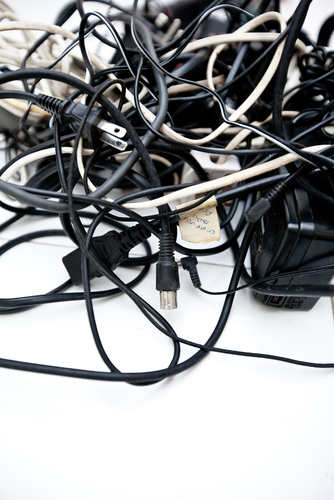 don't get caught: The tangled mess of online metrics--which results should you prize? 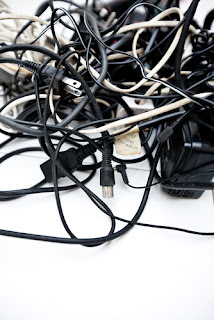 The tangled mess of online metrics--which results should you prize? Later today, my free monthly newsletter, For Communications Directors, will bring subscribers several articles about making sure you've got the right lens on your social-media results. A nice complement to the newsletter appears this morning in Depth Reporting blog (another one you should follow). The post focuses on a Columbia Journalism School report called "Confusion Online: Faulty Metrics and the Future of Digital Journalism," and a companion CJR article called "Traffic Jam: We'll never agree about audience size," which summarizes the findings. This isn't exactly comforting news, but the kind of reading you need to reassure yourself that everyone else is in the same leaky measurement boat. Subscribers to the newsletter get to see content before it appears here on the blog, and today, they're getting new perspectives on how to consider your follower count, which metrics newspapers are paying attention to (aside from the ones noted above), why and how to target audiences to get better results data, and more. You can go here to subscribe, or check out the "join my list" feature on the don't get caught page on Facebook.